Your responsibility as a client to your furniture movers. During the process of moving your belongings, you’ll undoubtedly have some concerns about your possessions. You will want to make sure you do all you can to keep them safe right?. But what are your responsibilities when you use the services of a furniture movers company. Exactly what is expected of you? This article aims to shed just a little light on some of the aspects of moving that you’re responsible for. Also how you can support the process for the best results. Do you want more cover like Insurance? First of all everyone wants to be able to afford insurance. Removalists will do everything they can within reason to protect your goods. As well make certain nothing is damaged during the transition stage of the service. Hence insurance is a necessary extra feature for many people. Take your time in weighing up the risks and benefits. It can be helpful to ask: can you afford NOT to be insured? Clear communication is key with your furniture movers. If you want your possessions placed in a particular area of your new home, or if you need specific items moved first, tell your removalist before the moving begins. Many removalists pack their trucks with an expert eye for making sure space is effectively used. Mentioning that the chaise lounge absolutely must go on the first round trip can be a problem if it’s not mentioned as early as possible. It is your obligation to speak directly with your furniture movers about any items that need special care. Don’t assume that your removals team can hear the china plates rattling around in the box. Mention your concerns and clearly indicate your boxes. It’s important to be safe during your move. You should make sure there are no obstructions in the moving pathway. Items such as cables, cords or unpacked items can be a safety issue and an obstacle. You may want to make sure small children and pets are kept away from the heavy lifting area. Consequently not underfoot during the lift and pack process. Let us help. 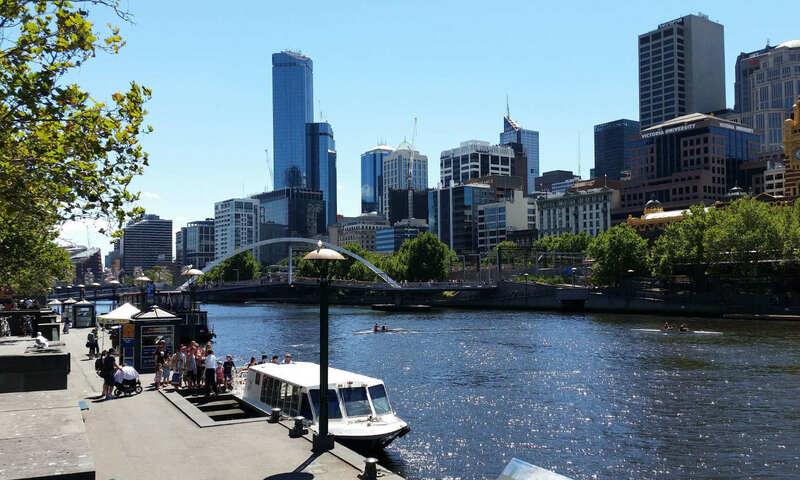 As long-standing services in the Melbourne area and beyond, Sunshine Removalists know how to get our clients settled faster in their new homes. For additional information about moving or to arrange your next relocation with a skilled team who care. Call our consultants at Sunshine Removals today. Articles relating to furniture movers. Home » News » furniture movers hints » Your responsibility as a client to your furniture movers. Previous PostPrevious Packing down your furniture: How to make your next moving house melbourne a smooth one. Next PostNext Furniture house removals-Rental Cleans, they help you get Bond back.